So you are looking for a quiet brunch with friends or a date night with your partner? Did you mention that you kids will come along? Don’t let it sound like the plan is already heading down the drain. 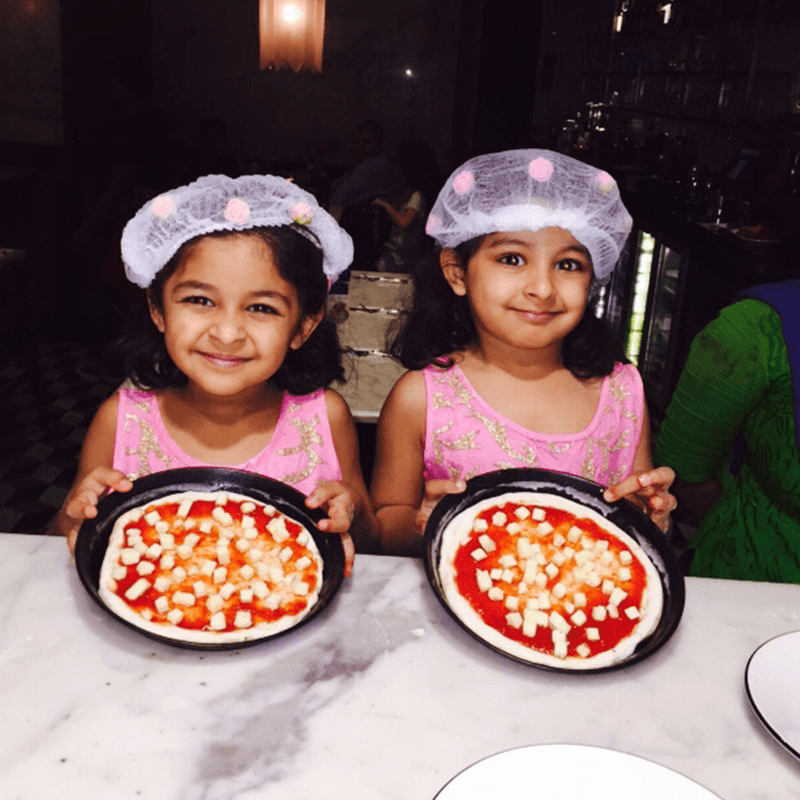 In this first of our series, we bring you child-friendly restaurants in South Mumbai. We have not just looked at hygiene, easy-on-spices food and kid-friendly staff but even parameters like creativity corners, kids’ menus and do-it-yourself food! Funny baby video: Quadruplets laugh at the same time!